Graduate of Keio University / The Faculty of Law. Upon passing national bar exam and completing his legal apprenticeship, he practiced at Kataoka Law firm before joining Shiodome Partners. In addition to general legal cases, he is highly knowledgeable in corporate compliance development and corporate governance in which he has consulted a large number of firms. 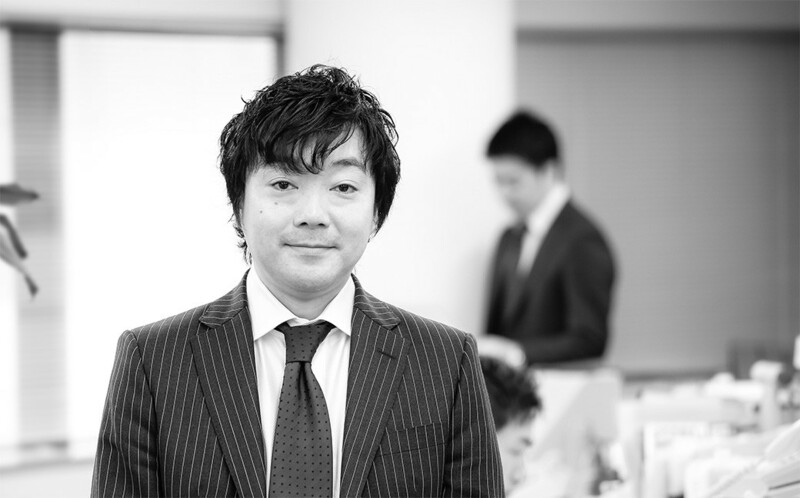 He currently provides legal advisory services at Shiodome Partners. Attorney, Daiichi Tokyo Bar Association.